our client has exchanged on a large plot of land in reigate with the idea of revamping the existing property. 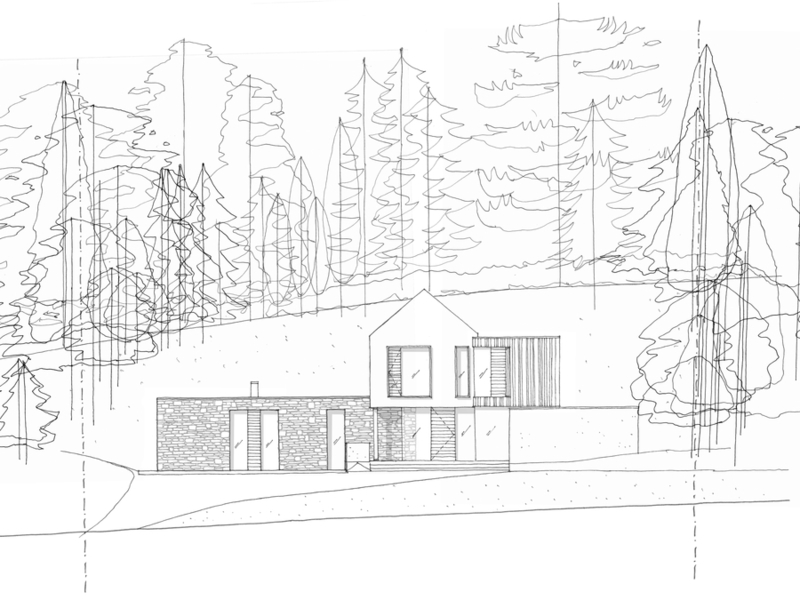 currently we are proposing two schemes nesting at the bottom of the sloping site, replacing the existing structure with a new two-storey 5+ bedroom dwelling with impressive views up the hill from the new bedrooms at first floor level, a large living and entertaining area, kitchen and dining space and flexible study/ground floor bedroom and shower facilities to allow for sleeping facilities at ground floor level. 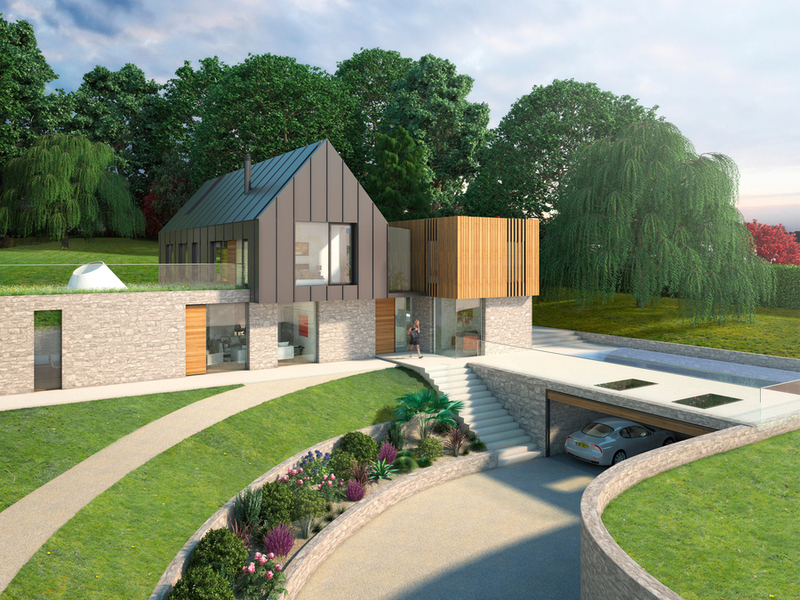 the adjacent garage will be sunk into the ground with a shallower climb from street level. the project is prepared for planning submission.